Dr. Wilfried Zeisler, a recent graduate from the Sorbonne University, Paris, France, is a scholar of French and Russian art. His dissertation was titled “The purchases of French “objets d’art” by the Russian Court, 1881-1917.” Zeisler has worked as a research lecturer at the Ecole du Louvre and Sorbonne University in Paris, France. 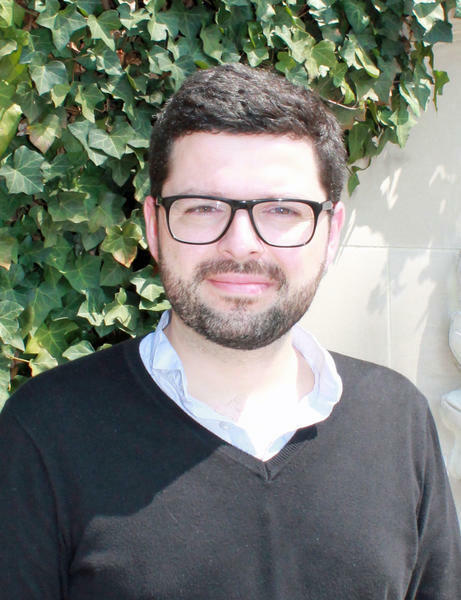 In March 2013, he became Hillwood’s first curatorial fellow, embarking on a three month research project on the museum’s Franco-Russian collection. Zeisler’s forthcoming book French "objets d’art" and luxury goods in Russia (1881-1917) will be published in French later this year. $20, $10 Member, $7 College Student. This program is considered continuing education and is therefore free for all active Hillwood volunteers.